Collection Name: Collection of Tyler Peace. Address: Kelowna, British Columbia, Canada. Comments: Tyler is a collector of Canadian studio pottery with an emphasis on the western provinces. 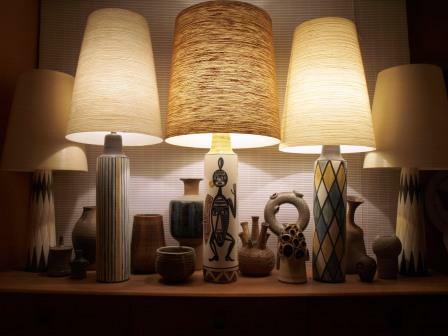 He has an extensive collection of a wide range of potters, well known and lesser known potters alike. He would like to continue building the collection in the hopes of one day exhibiting the collection to give people a better idea of the talent within Canada and its provinces. There are many potters in this country that he believes do not get the recognition they deserve.